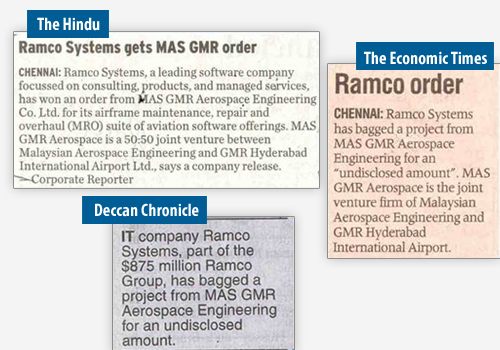 Ramco Systems today announced an order win from MAS GMR Aerospace Engineering Co. Ltd. for its Airframe Maintenance, Repair & Overhaul (MRO) suite of Aviation software offerings. Ramco Systems, recently caught up with some big action in the stock market. The deal with Aveos indeed proved to be a catalyst for the hike in number of traded shares. 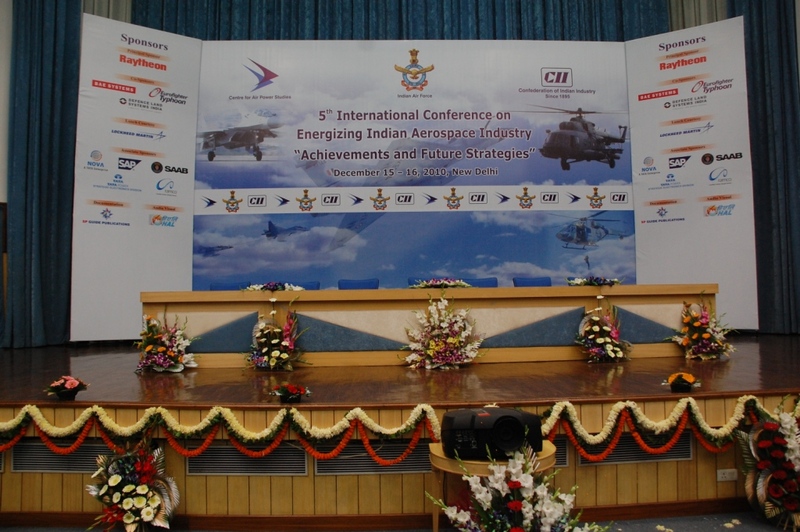 Ramco Systems today announced its seventh Aviation Series 5 Software win for its Aviation Suite. Aveos, a leading, independent, global provider of MRO services to the aviation industry, selected..
We are in a fast moving world. People from different corners of the world separated miles apart are getting connected over air in few hours. Air travel has made this dream come true in this.. Nature doesnâ€™t allow an easy transition from â€˜Moving slower than soundâ€™ (Subsonic) to â€˜Moving faster than soundâ€™ (Supersonic). This phenomenon is called â€˜Sound Barrierâ€™, which has..